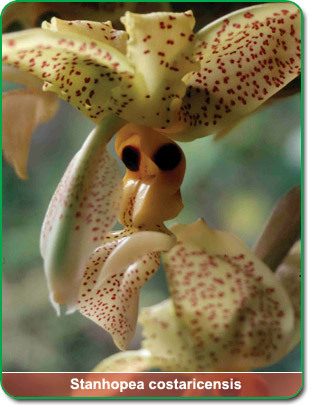 Orchids are the largest plant family on the planet. 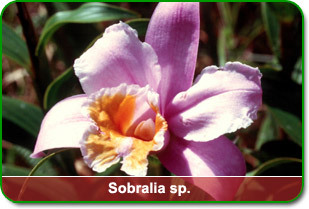 In Costa Rica there are close to 1500 species. 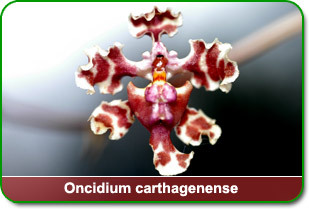 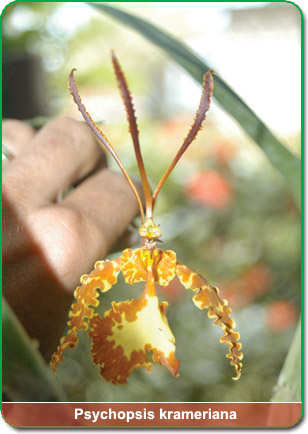 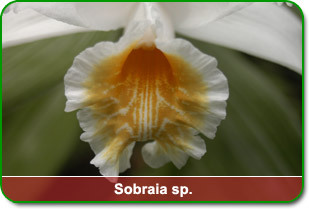 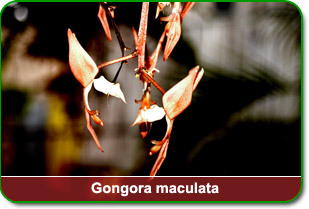 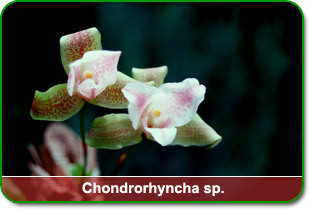 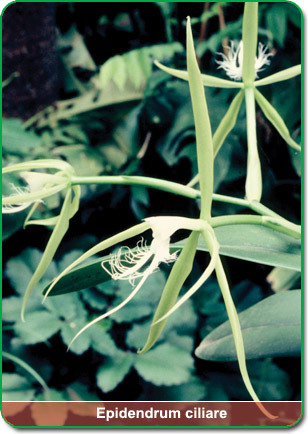 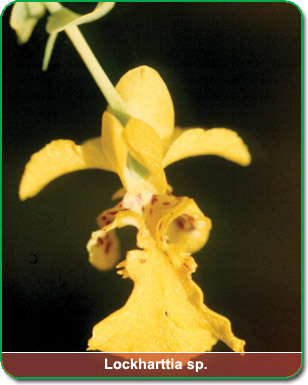 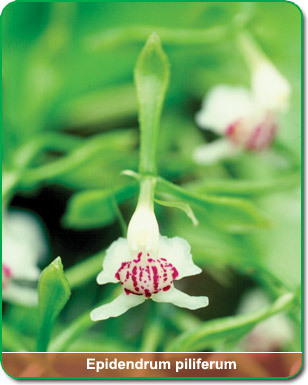 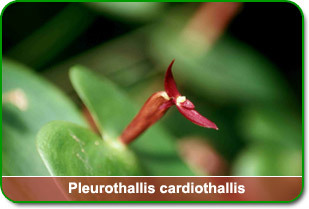 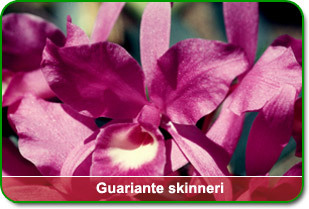 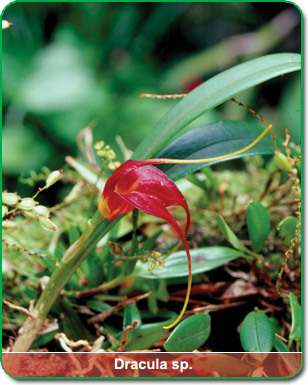 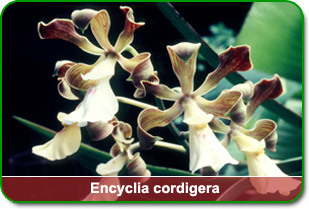 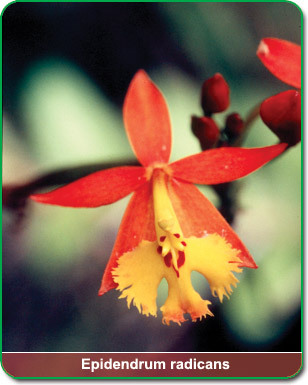 Most of the Costarrican orchids are considered epiphytes. 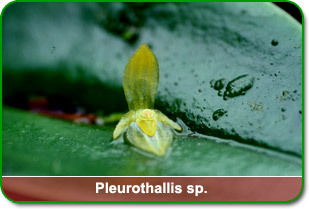 They grow on divees and use them as platforms where they receive a higher solar radiation than on the ground. 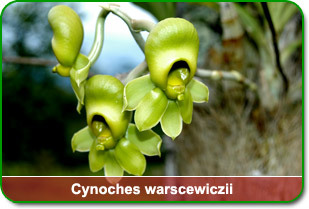 Farther to the north most orchids are terresdivials instead of epiphytes. 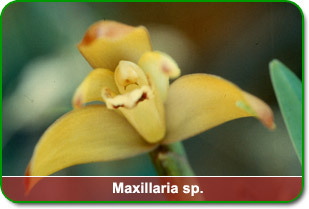 Many of them are so small that using a stereoscope is the only way to identify them. 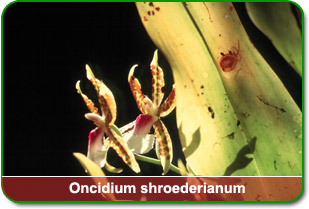 All orchids presented here are native of Costa Rica.